On 05 October 2016, The Armacost Psychological Society organized a movie screening of the film “The Stanford Prison Experiment” which is based on the Stanford prison experiment in which students play the role of a prisoner or a prison guard conducted at Stanford University under supervision of psychology professor. 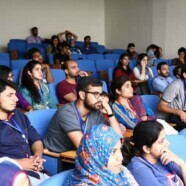 The movie session was arranged for the psychology students to help them understand the concept of “role-playing” and the associated social behaviors that result from it. 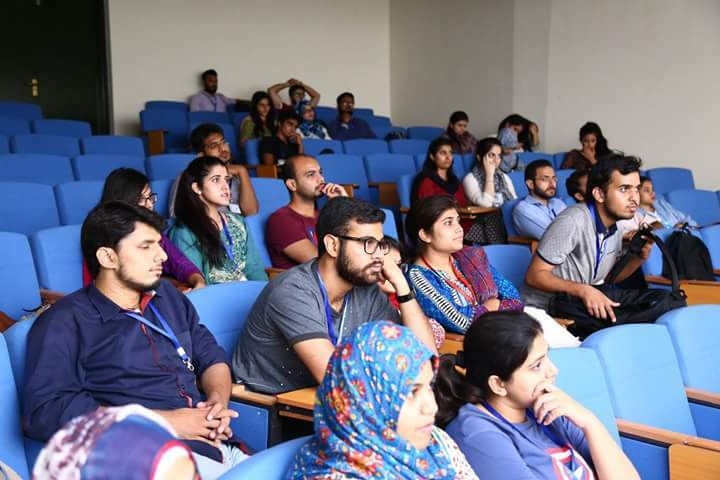 All in all, the session proved not just to be entertaining but highly informative and helpful as well from an academic point of view.